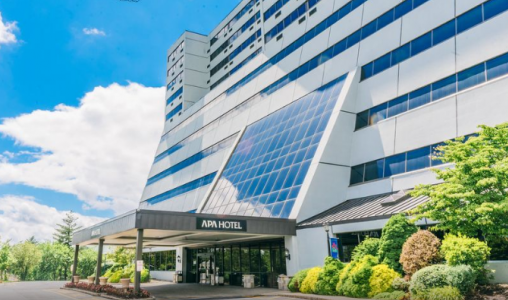 Just off I-287, this refined hotel is 4 miles from the Thomas Edison Center at Menlo Park and 5 miles from Rutgers University. 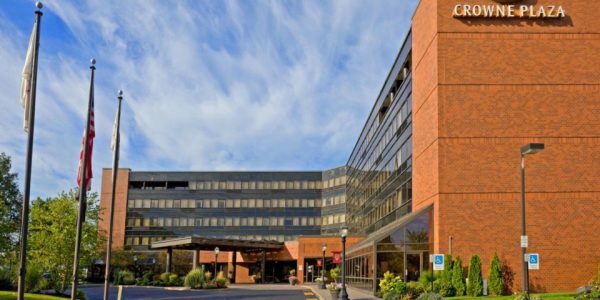 Set off Interstate 287, this Garden Executive Hotel is 4.1 miles from Rutgers State University and 5.6 miles from the Garden State Convention Center. 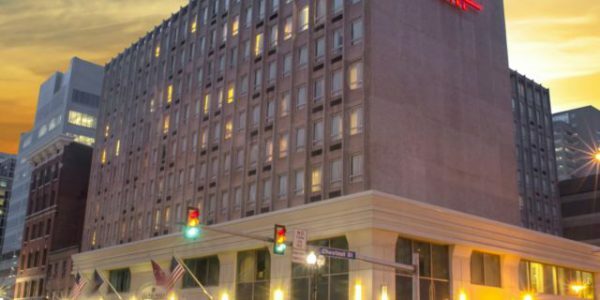 A block from the Susquehanna River, this classy business hotel is 0.6 miles from the Pennsylvania State Capitol and 1.2 miles from the State Museum of Pennsylvania. 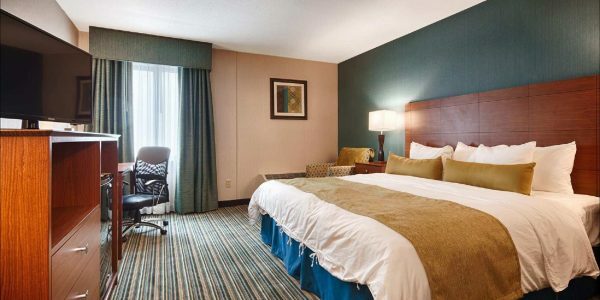 Set a mile from Newark Liberty International Airport, this polished airport hotel is 5 miles from the Newark Museum and 11 miles from the Statue of Liberty. 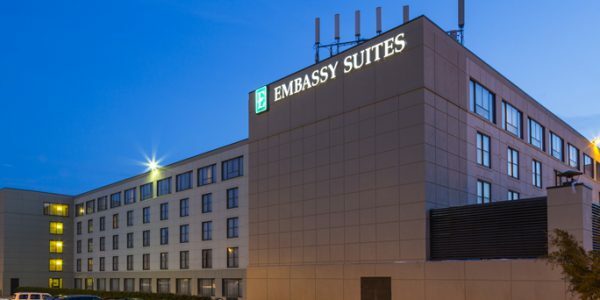 Welcome to the newly renovated (April 2015) Embassy Suites by Hilton Piscataway-Somerset, located on the border of Piscataway and Somerset, NJ and minutes from New Brunswick, Edison, NJ and many Fortune 500 companies. 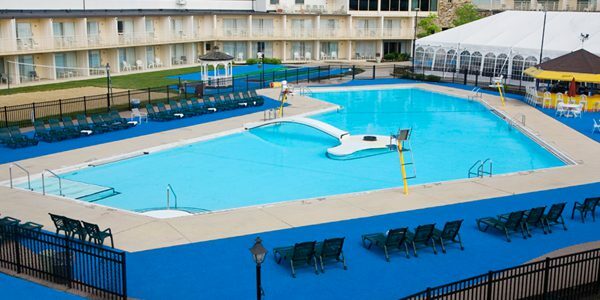 Welcome to the Lancaster Host Resort and Conference Center, the perfect destination for families looking for a comfortable and casual resort in the heart of Pennyslvania Dutch Country. Our hotel has banquet halls, meeting rooms, restaurants, swimming pool, and fitness facilities. 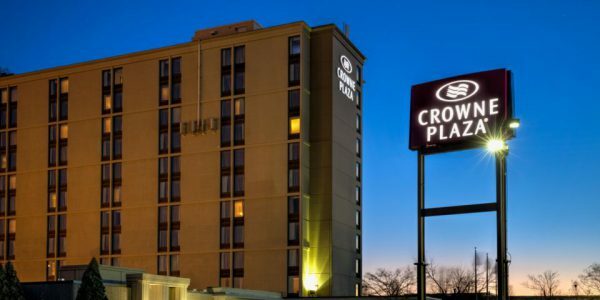 Our hotel has great access to major locations; 20 minutes by car to Newark airport, half a mile away from Metropark train station. 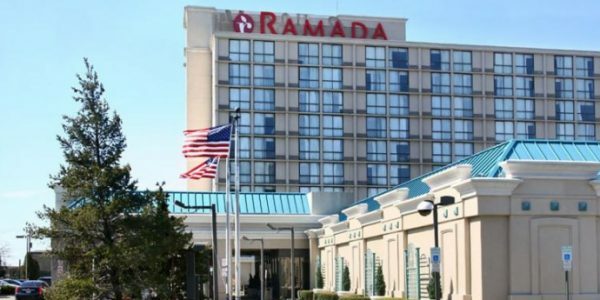 For your relaxing vacation or big-city weekend getaway, come to Ramada Plaza Newark Liberty International Airport hotel, near Cape Liberty Cruise Port. 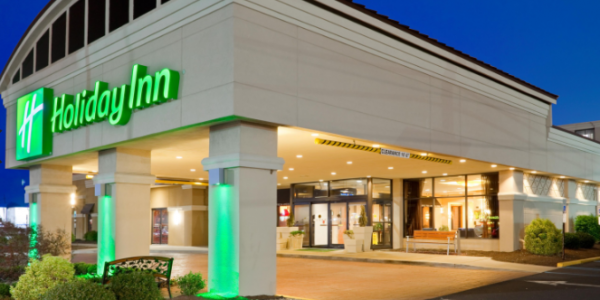 Holiday Inn South Plainfield Hotel’s location is unbeatable. Whether you’re meeting clients at Telcordia World Headquarters or touring New York City.